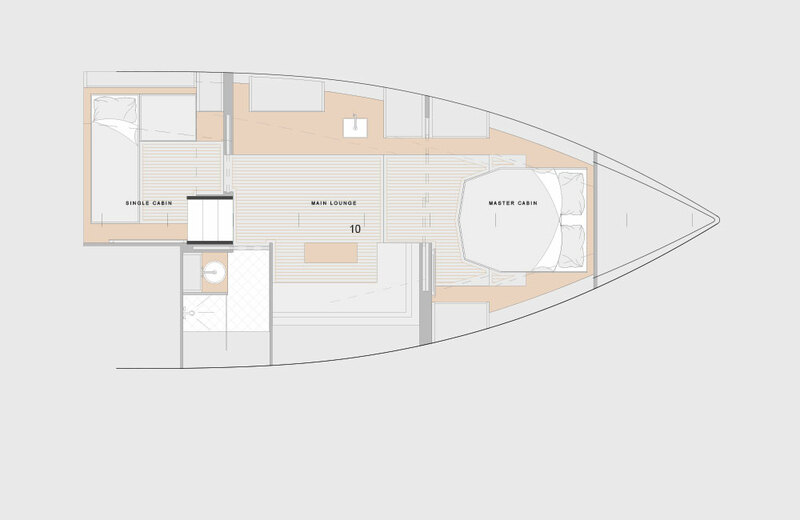 THE TWIN DOLPHIN VANDUTCH 56T BRINGS A NEW LEVEL OF LUXURY AND ADVENTURE TO LOS CABOS, MEXICO. 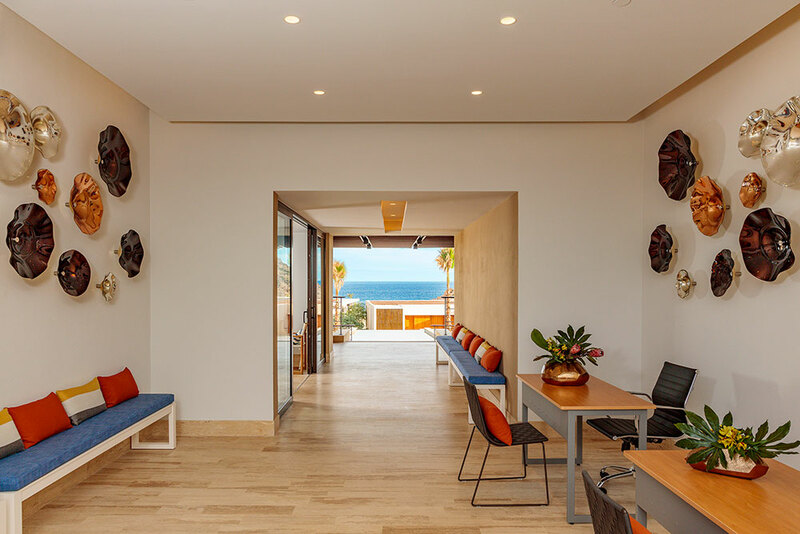 Today, VanDutch announces plans to deliver its first VanDutch 56T to Twin Dolphin, a premier community located in the Golden Corridor of Cabo San Lucas, Mexico. 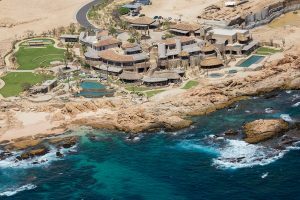 As a staple of the lifestyle of Twin Dolphin and its diverse luxury developments including Maravilla Los Cabos, Montage Los Cabos resort and residences, and Twin Dolphin Golf Club, the 56T will offer guests rare maritime experiences never before offered in the area or industry. 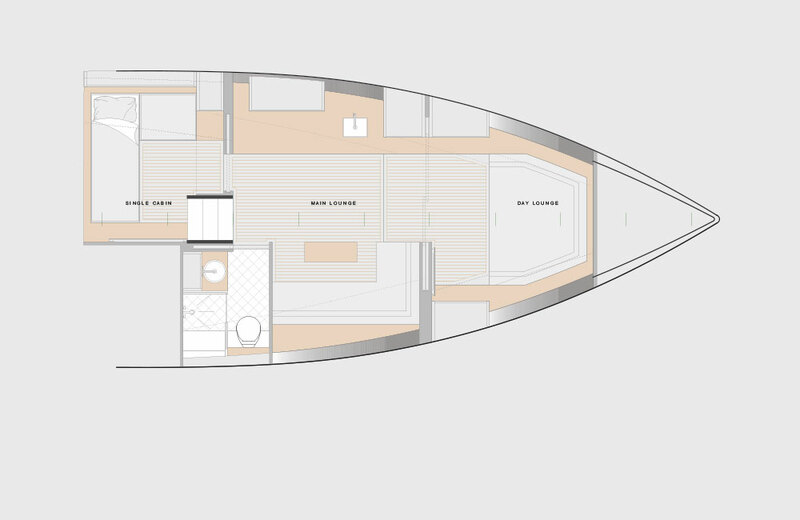 The 56T is scheduled for Spring delivery, and will be appropriately named ‘Twin Dolphin I’. 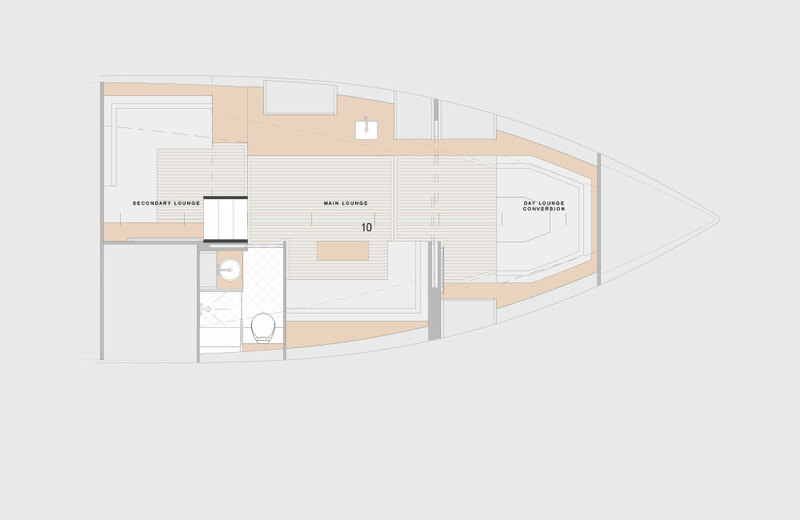 This partnership requires a unique yacht to introduce an uber-luxury destination travel experience, from coastal diving in azure waters to sunset culinary journeys. 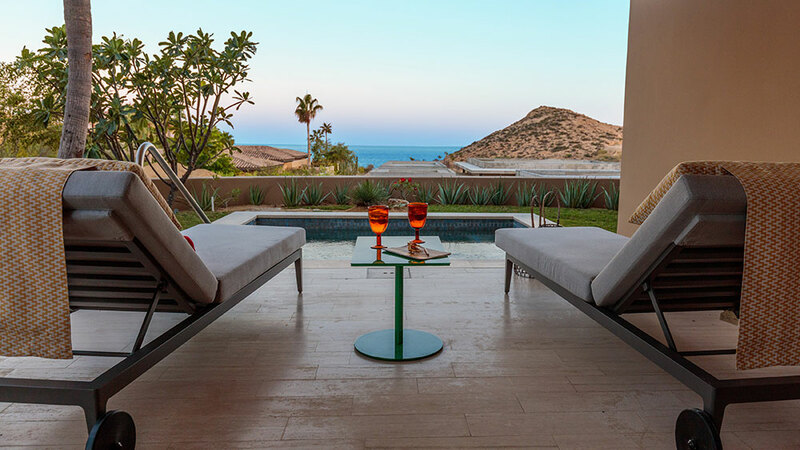 Twin Dolphin has constructed an exceptional hospitality program around its 56T, including membership benefits for owners of its luxury residences. 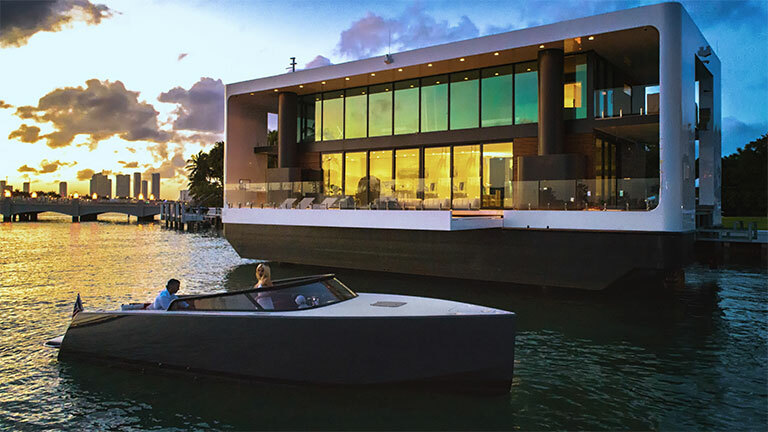 With a complete management team, concierge program, and accessories to deliver an optimal day on the water, ‘Twin Dolphin I’ is the epitome of VanDutch Style. 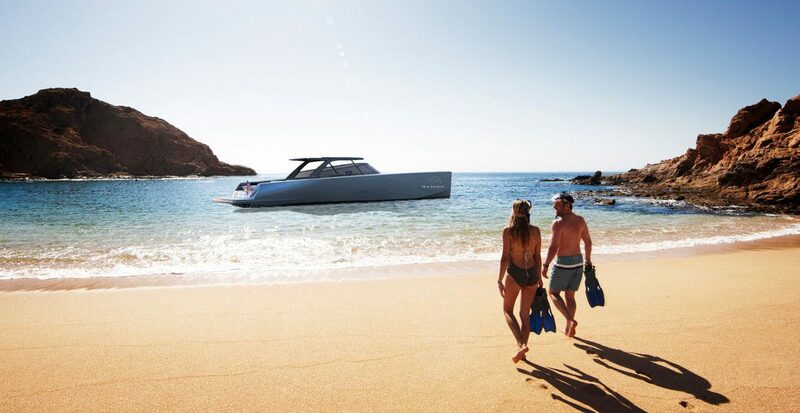 THE 56T: CUSTOMIZED COMPLETELY FOR THE IDEAL ON-WATER EXPERIENCE IN LOS CABOS. 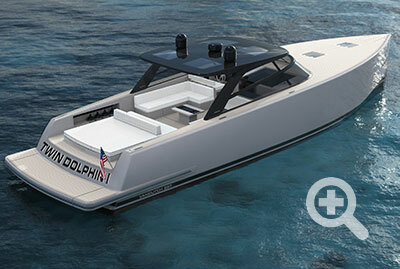 Beginning with its sleek T-Top package, ‘Twin Dolphin I’ is outfitted to maximize water exploration year-round. 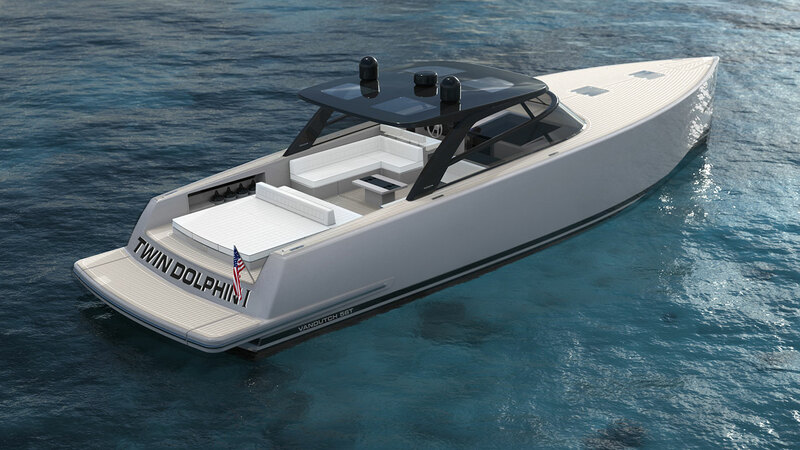 Fitted with a larger, longer hull than its 55’ predecessor, hydraulic swim platform, top deck bar, custom interior layout designed for Twin Dolphin, premium sound system and more, guests of Twin Dolphin will accomplish anything they set out to achieve on the water. 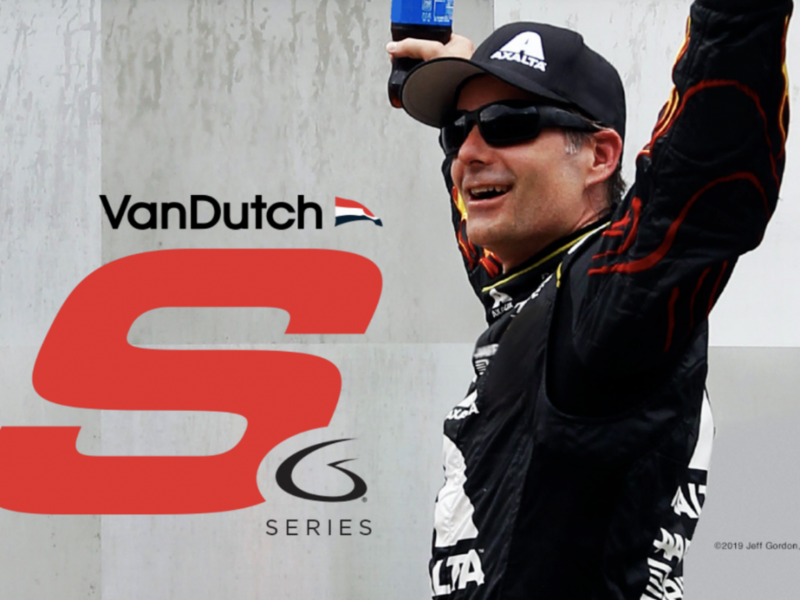 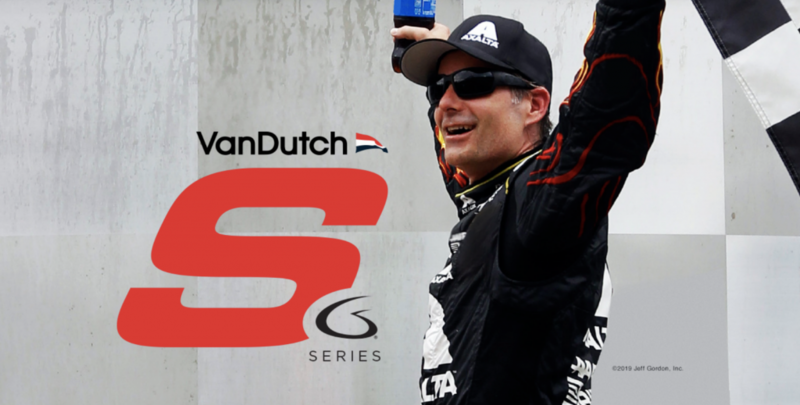 In total, the VanDutch 56 is scheduled to deliver eight units in 2019, highlighted by the first to Twin Dolphin in Cabo, and the second to racing champion Jeff Gordon in Sag Harbor, NY to launch the VanDutch S-Series, now available on the VanDutch 48, 56 and 75. 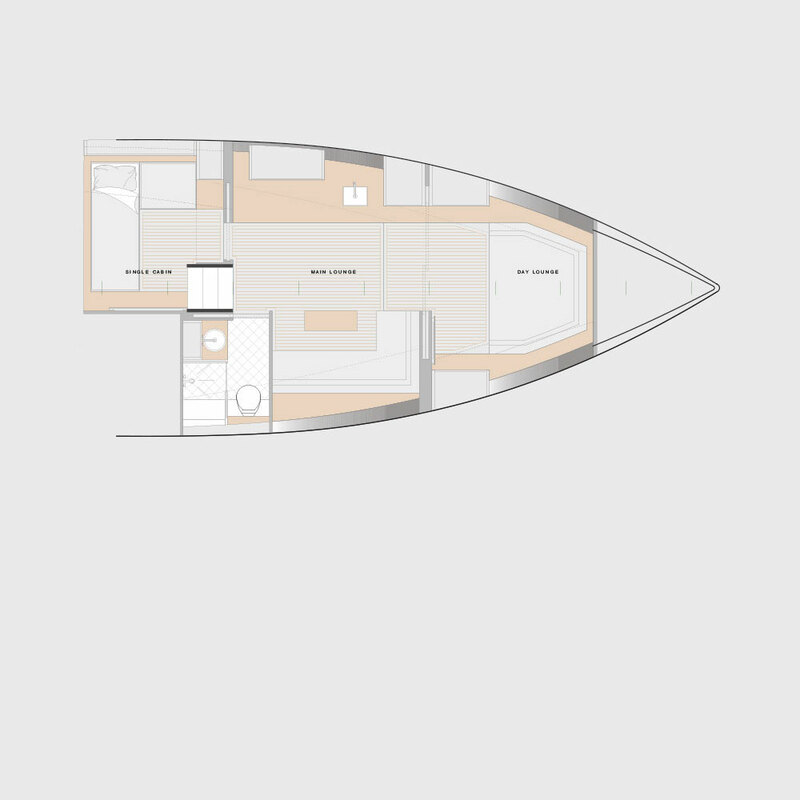 While the top deck remains the primary focus, newly available interior layout selections on 2019/2020 models have furthered your customization process. 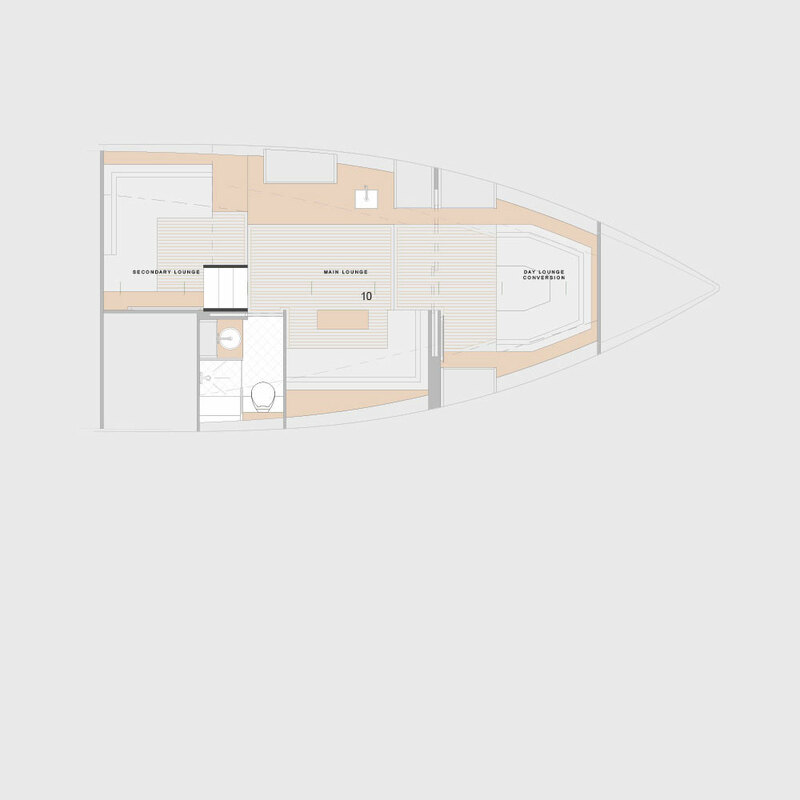 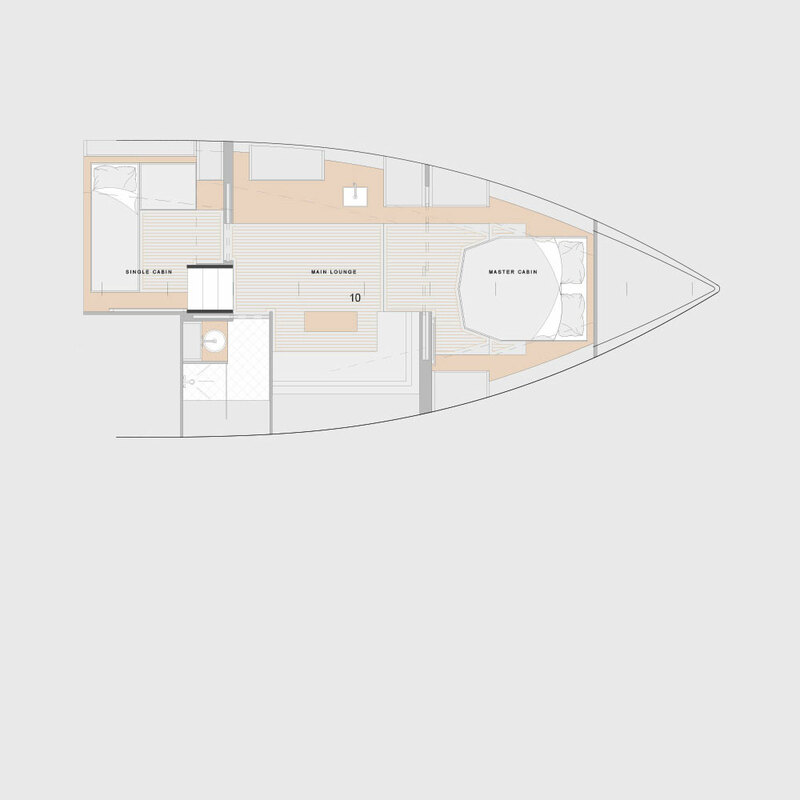 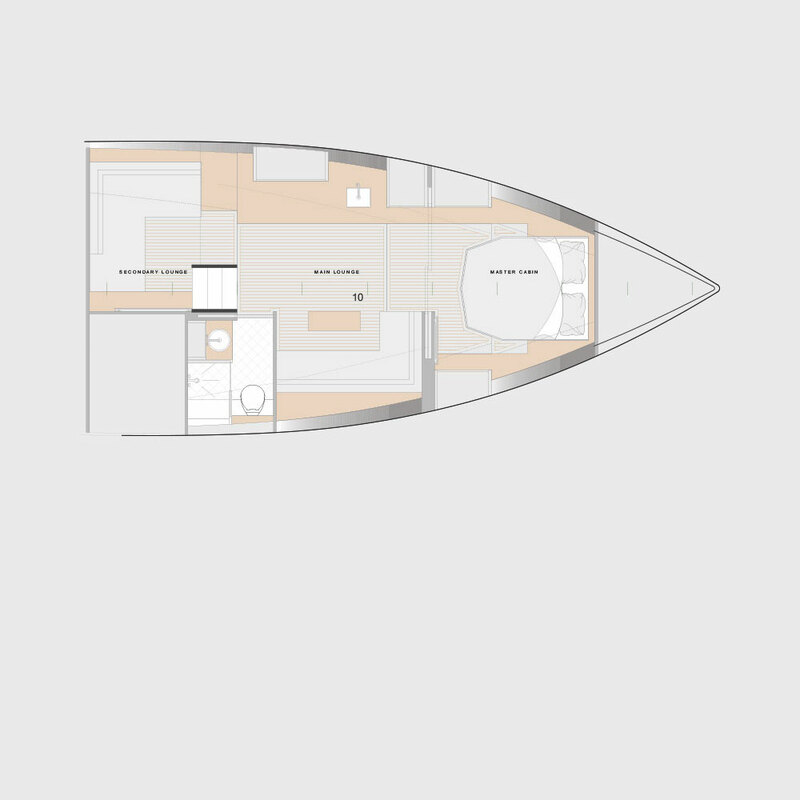 Built modularly, you can now select a sleeper or day lounge in the 56's secondary cabin space, as well as a master queen berth or a convertible day bed in the bow. 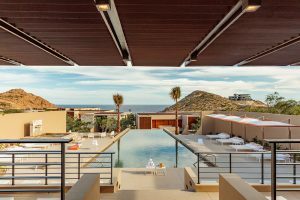 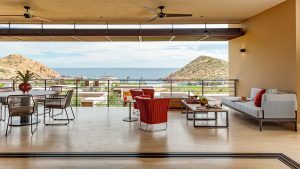 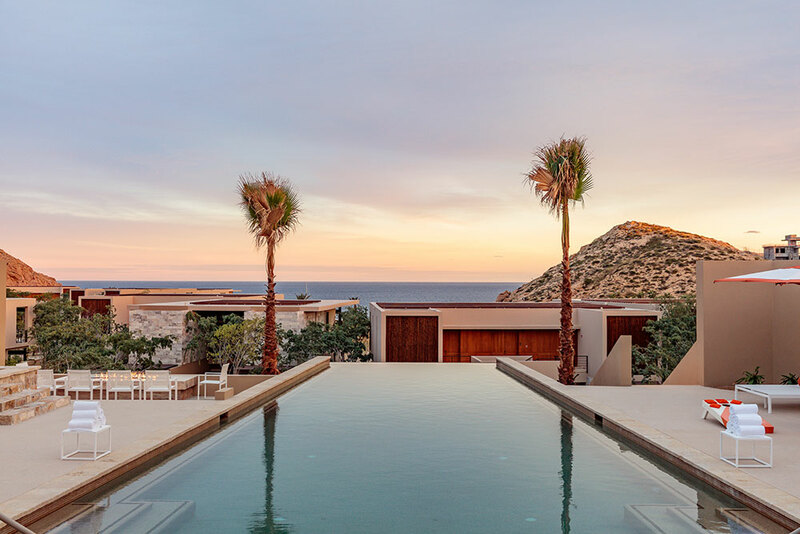 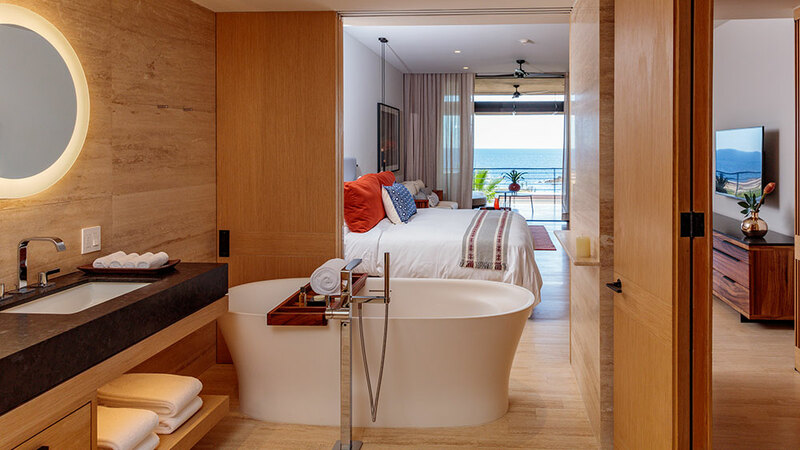 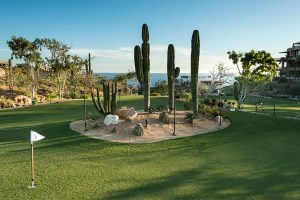 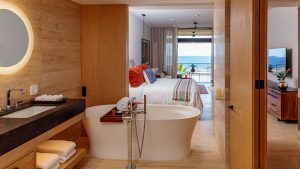 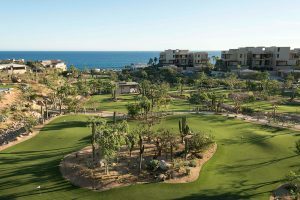 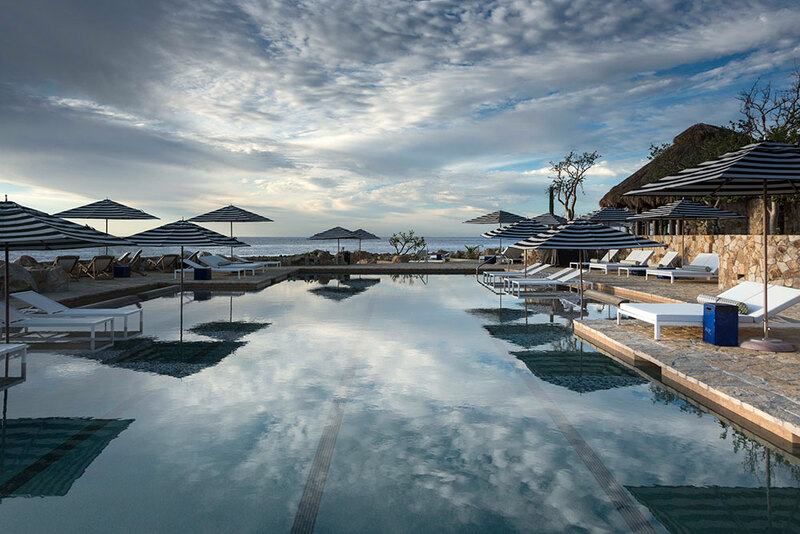 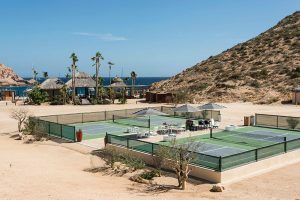 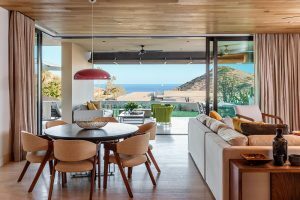 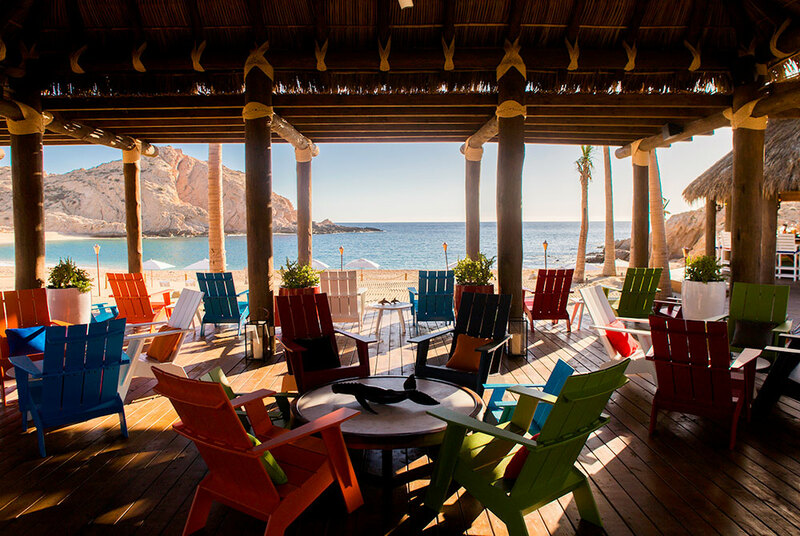 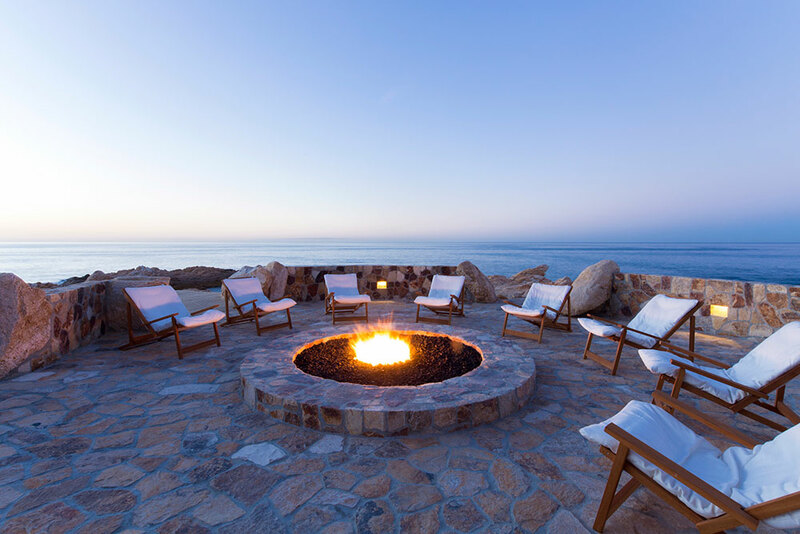 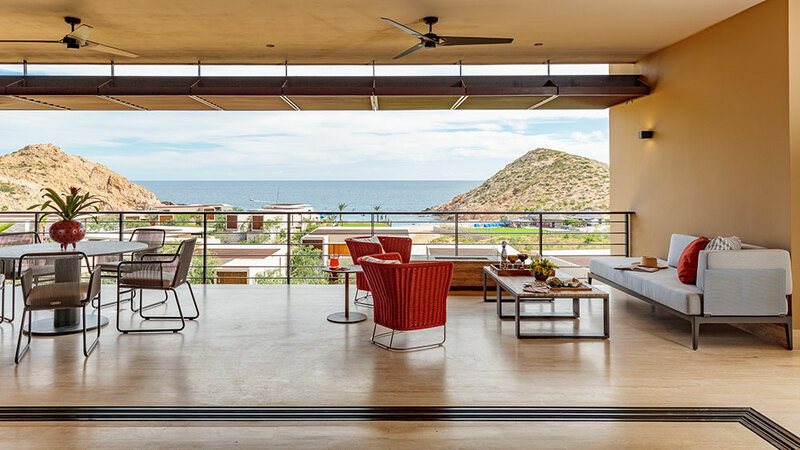 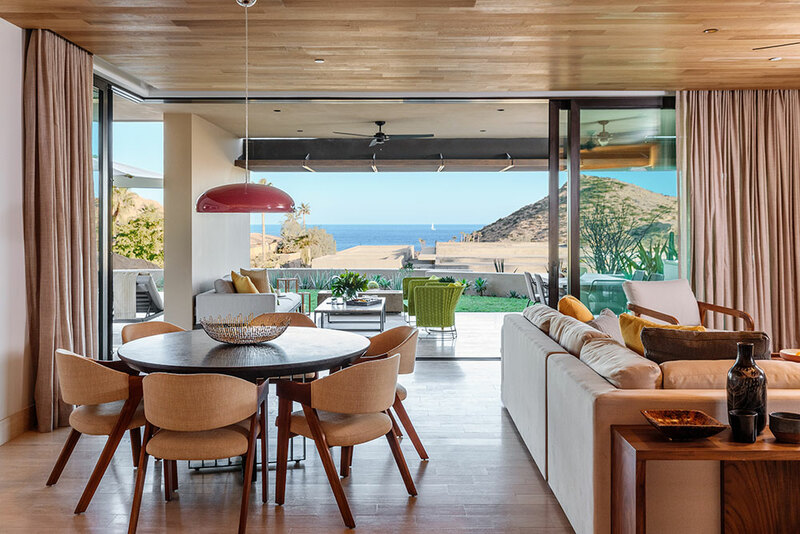 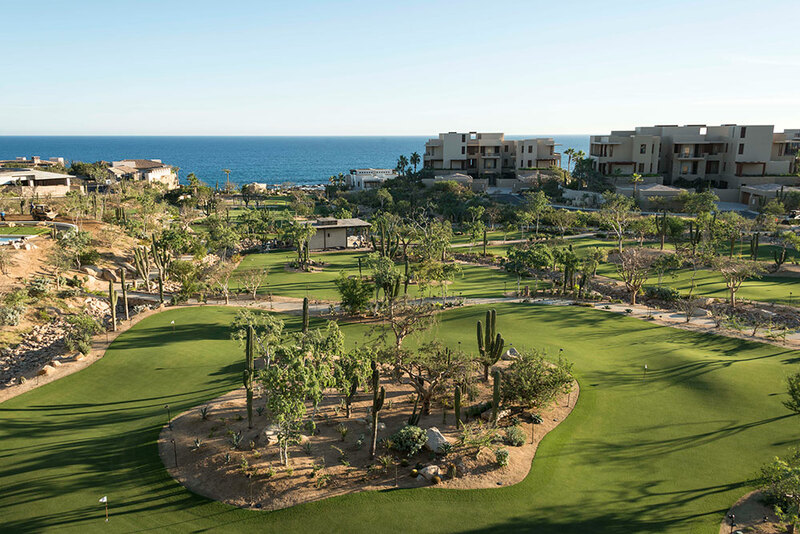 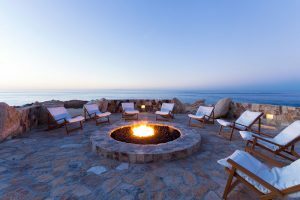 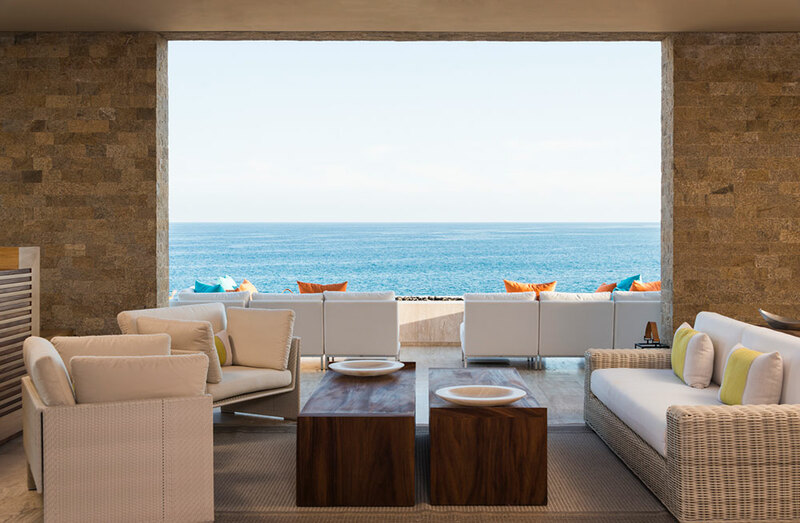 In May 2018, Twin Dolphin celebrated the opening of Montage Los Cabos, featuring 122 guest suites and 52 residences, and in November 2018, opened the doors of Twin Dolphin Golf Club, featuring a Fred Couples Signature golf course. The arrival of the VanDutch 56T is set to supplement an already award-winning destination, as Twin Dolphin was one of 10 hotels added to AAA’s prestigious Five Diamonds List for 2019. 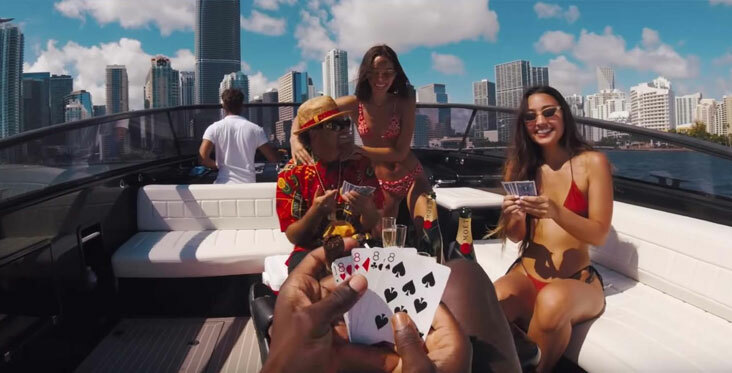 The partnership will introduce this incredible community to a unique yacht experience, unique to even the world’s most exclusive resorts and destinations. 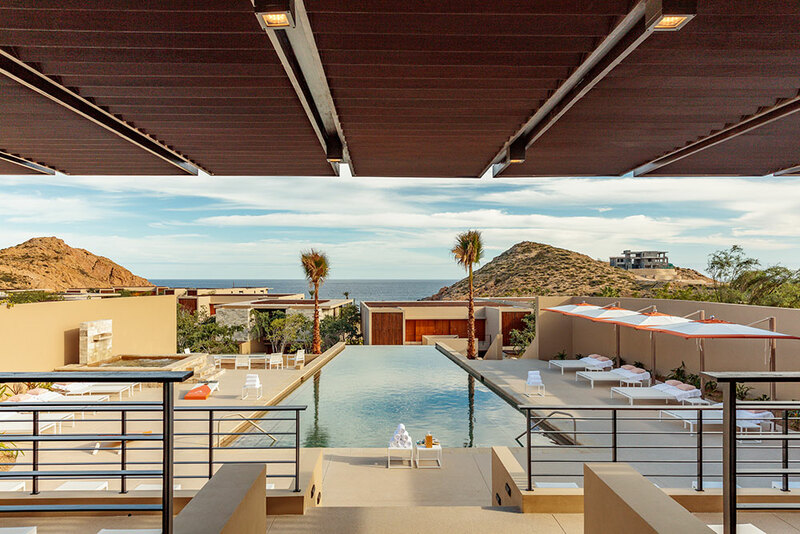 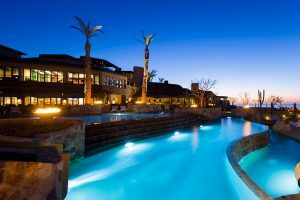 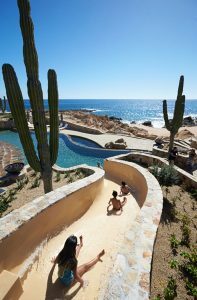 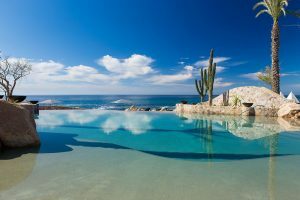 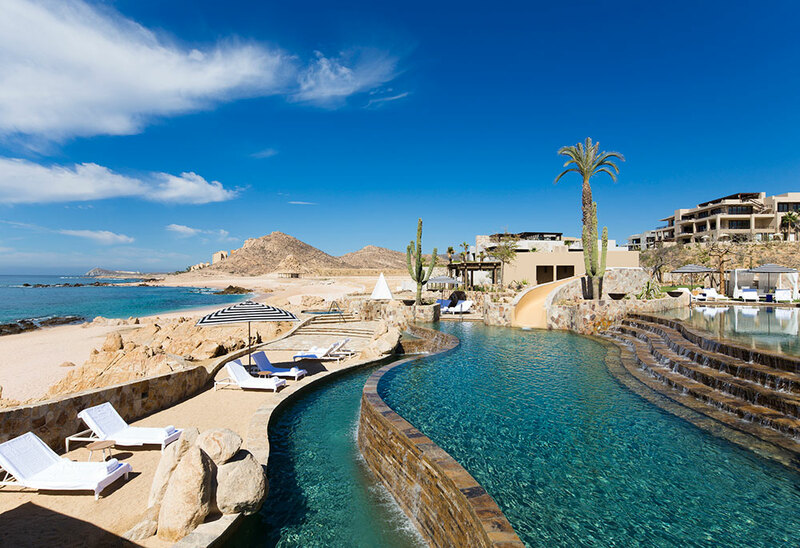 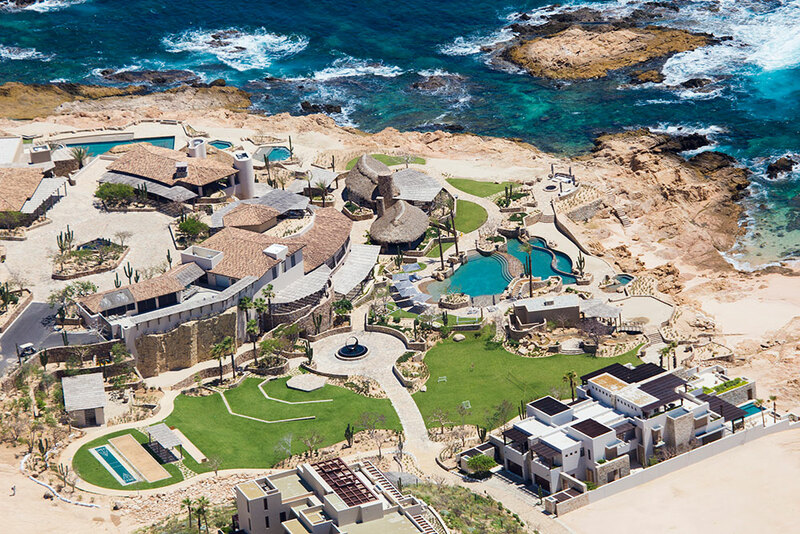 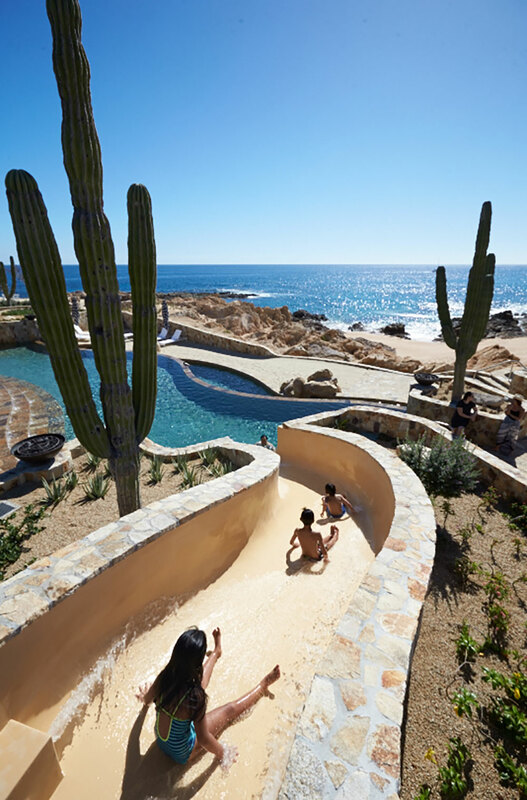 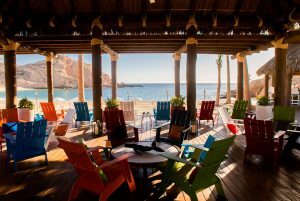 MARAVILLA LOS CABOS, MONTAGE LOS CABOS RESORT AND RESIDENCES, AND TWIN DOLPHIN GOLF CLUB COMPRISE THE AAA FIVE DIAMOND AWARD WINNING DESTINATION.